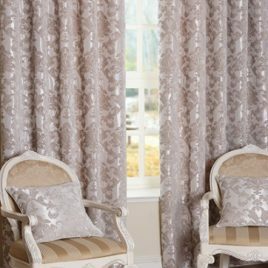 Traditional in its pattern the delicate floral motif of our Milton readymade curtain design has an impressionable elegance. 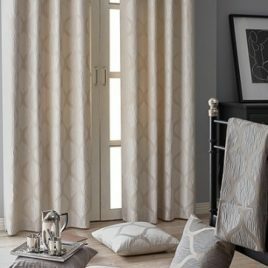 The soft taupe's and rich ivory tones are a beautiful addition to any interior and ideal for complimenting many colour palettes. 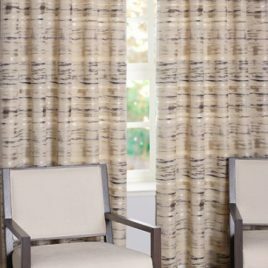 Oslo is rich in textural diversity, and highlights an inter-woven shadow-leaf trailing across a soft neutral linen tone base. 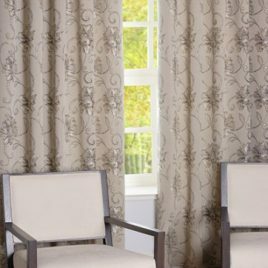 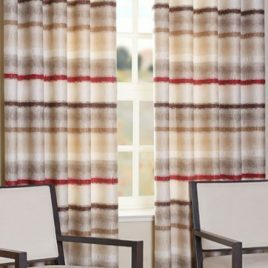 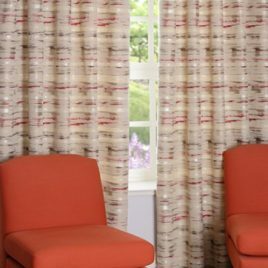 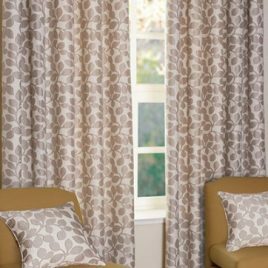 Sure to catch the eye, these curtains combine a traditional eyelet drape with a contemporary tonal leaf design for a refined but modern look. 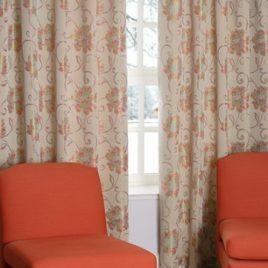 Traditional Floral Sateen Lined Curtains Palermo is a mix of a traditional mystical floral design complimented in contemporary galvano colours of Chintz and Duck Egg, attracting the outside in and bringing a relaxing feel to any room in the house. 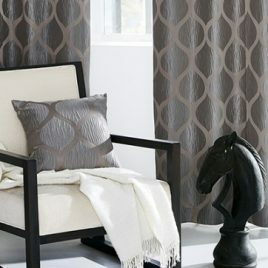 Co-ordinating soft feather filled cushions to match available. 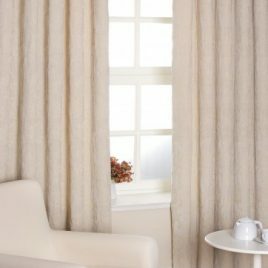 Sumptuous Floral Jacquard Readymade Curtains Sienna brings a lustrous finish to any interior with a styled soft chenille floral scroll interpreted in warm shades of Taupe and Natural, beautifully finished with steel eyelets luxuriously soft sateen lining to create a refined romantic atmosphere for any room in your home. 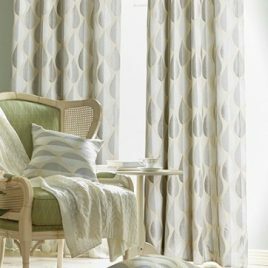 Complete the look with fabulous feather filled coordinating cushions.